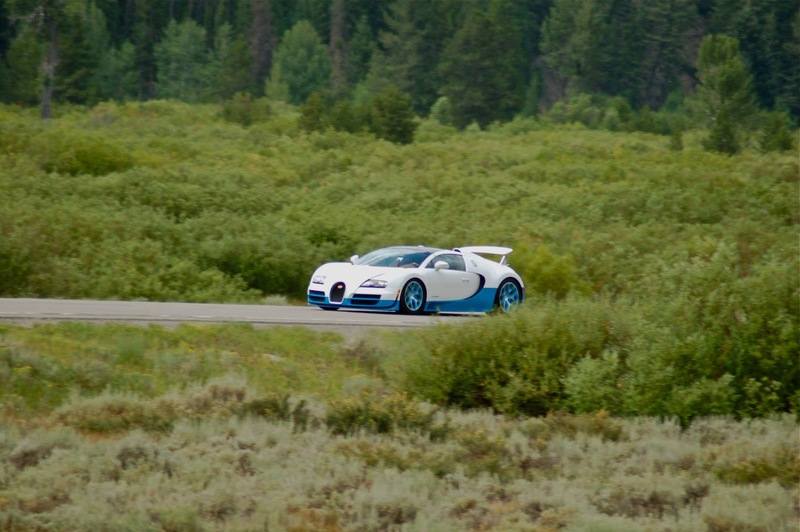 Today (in our backyard) was the Sun Valley Road Rally, a great event for a very good cause. The Sun Valley Road Rally supports the Blaine County Community Drug Coalition, which is focused on many strategies to reduce drug and alcohol use among youth. Image above is a Bugatti Veyron doing 230MPH! (photo credit Taan Robrahn). Wonder if the driver has a Klhip in the glovebox?! © Klhip. All Rights Reserved.